Ali Achterhof was crowned the 2014 Tulip Festival Queen on Monday, November 25, 2013.  Achterhof will reign over the 74th annual Tulip Festival, happening May 15, 16 and 17 in 2014. A senior at MOC-Floyd Valley High School in Orange City, Achterhof is the daughter of Rick and Paula. Achterhof is joined on the 2014 Tulip Court by court members Lauren Duesenberg, daughter of Gary and Rachel Duesenberg, Emily McDonald, daughter of Todd and Kristin McDonald, Paige Nibbelink, daughter of Jamie and Kim Nibbelink, and Marissa Wiese, daughter of Rob and Tricia Wiese. Achterhof and her court members spent Monday afternoon giving presentations to and answering questions with judges Katie Buntsma, Bruce Miller and Rev. Mark Vande Zande. A pageant was held for the public in the evening. Each of the candidates answered questions on various topics and gave individual presentations. Achterhof was crowned queen as a conclusion to the evening. 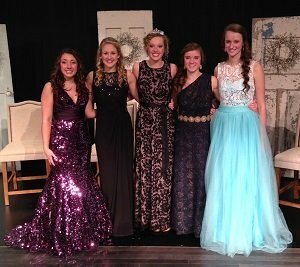 Achterhof and her court will serve as ambassadors for the city of Orange City and Tulip Festival. They will travel around the state making appearances on television and radio stations, as well as visits to the state capitol, schools, residential facilities, and various clubs and organizations.